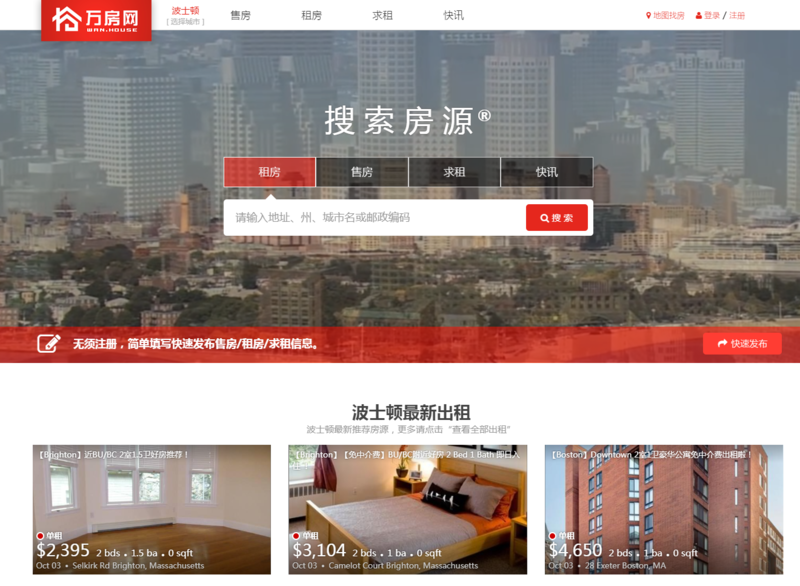 Kathleen Lau Realty has been helping home seekers become Homeowners; especially in the Asian community for over 6 years. She firmly believes that everyone can own a home given the proper guidance and knowledge. Kathleen started as a real estate agent in 2009; through dedication and perseverance, she became a real estate broker and opened her own office. Over the years, her company has grown from just herself at 716 Hancock St in Wollaston to currently 10 real estate agents. She built her business based on integrity, respect and due diligence which propels the solid relationships she has in the community. Many of our agents live and work in the neighborhood; therefore they have the inner knowledge and one of a kind perspective that a website wouldn’t be able to provide you. 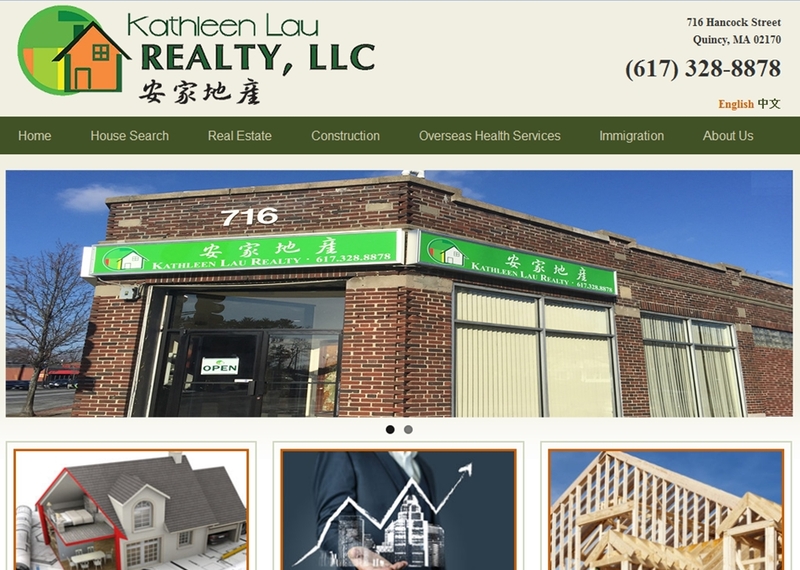 Kathleen Lau Realty is not just personable, but with you every step of the way in your home endeavors.